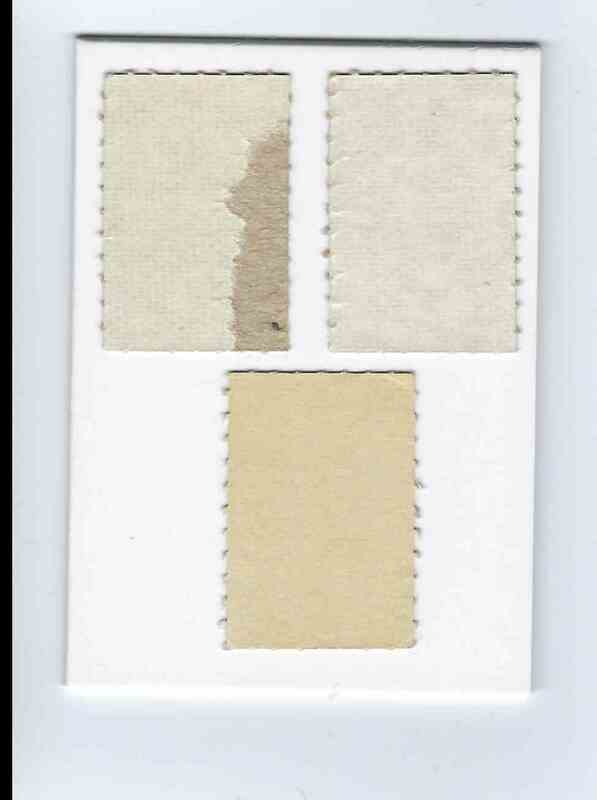 This is a Football trading card of 1 Charley Johnson & 270 Others W/Dupes. 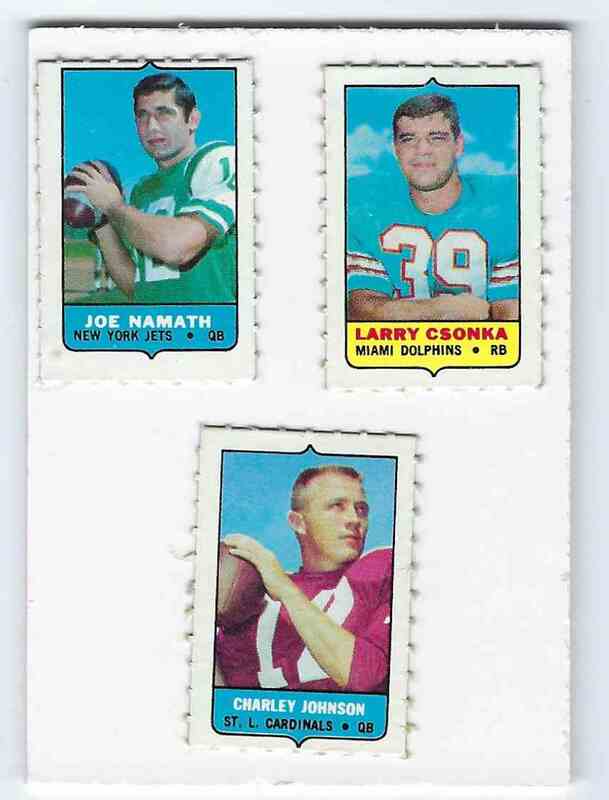 It comes from the 1969 Topps 4 In 1 Stamps Singles With 3 Namaths,9 Czonkas, set. It is for sale at a price of $ 124.95.